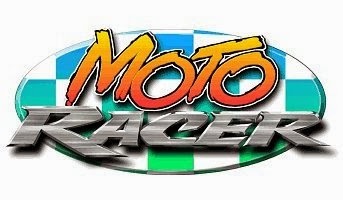 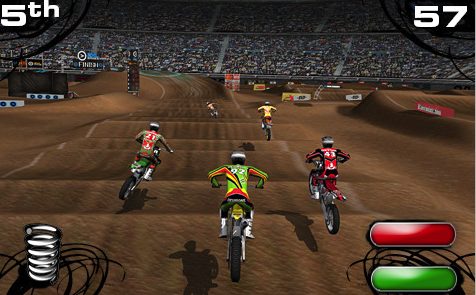 Free Download Moto Racer 1 Game for PC. 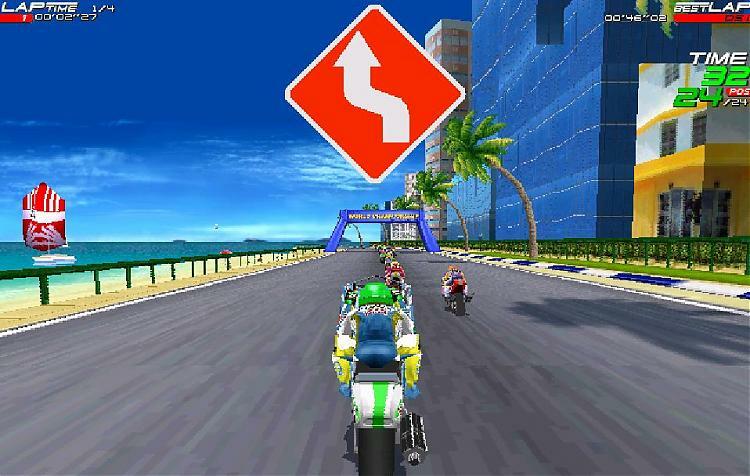 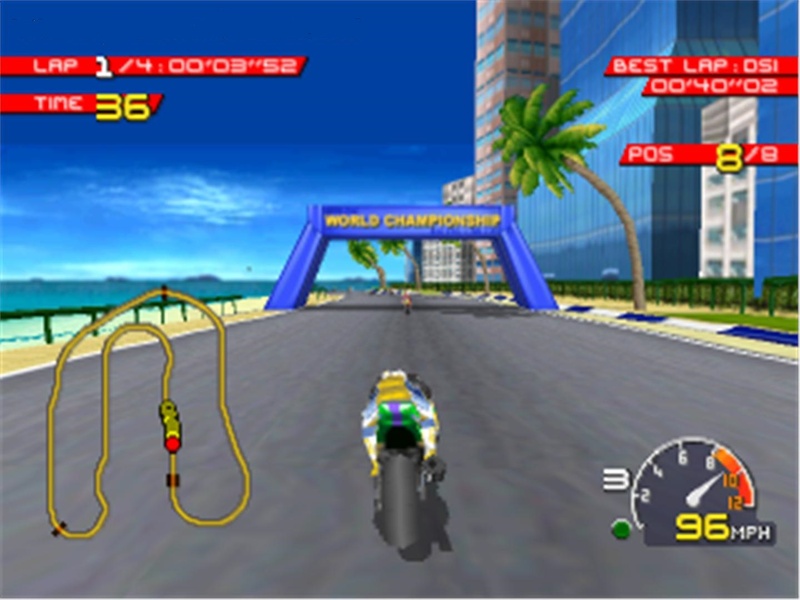 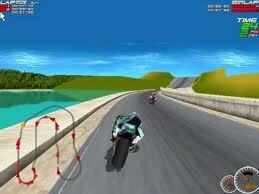 Download zip folder of moto racer pc game and then extract it. 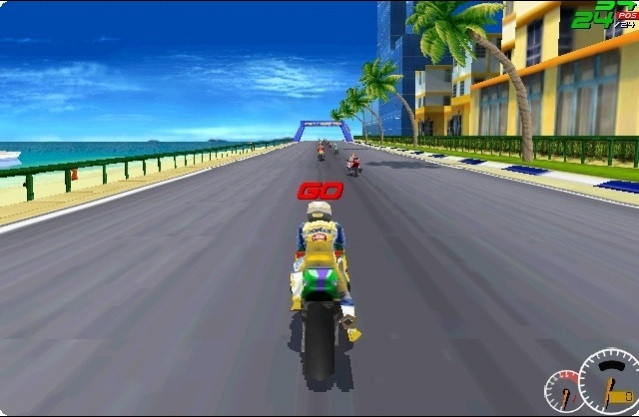 Run setup and go to C:\Games to play Moto Racer 1 Game.